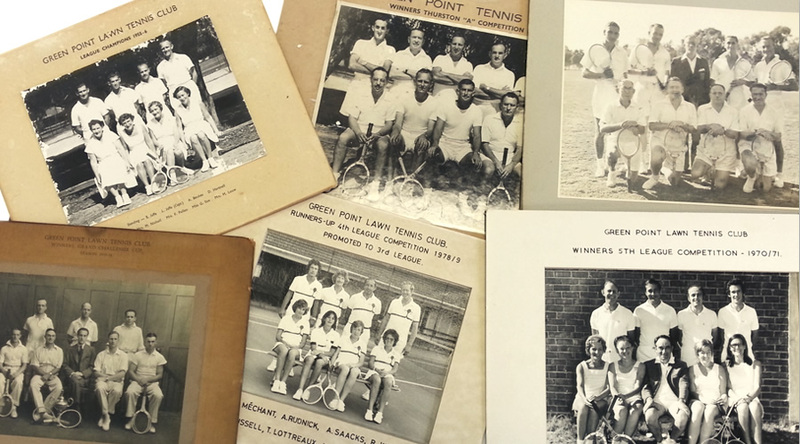 Established as Green Point Lawn Tennis Club, with 6 gravel courts and basic clubhouse facilities located in Fort Wynyard Road, Green Point, Cape Town, between the grounds of the City Hospital for Infectious Diseases and Fort Wynyard. 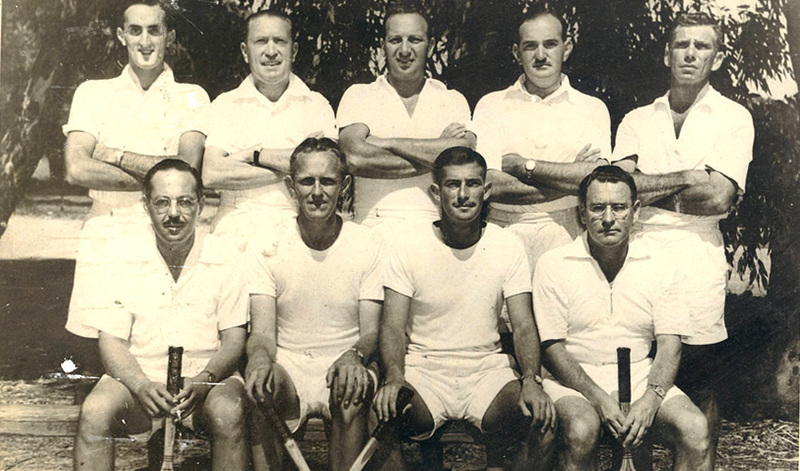 The Club affiliated to the provincial body, Western Province Lawn Tennis Association (formed in 1883) and has remained an affiliate of that body's various successor organisations to the present. It continues to participate in the inter-club league competitions held under the auspices of the provincial body. 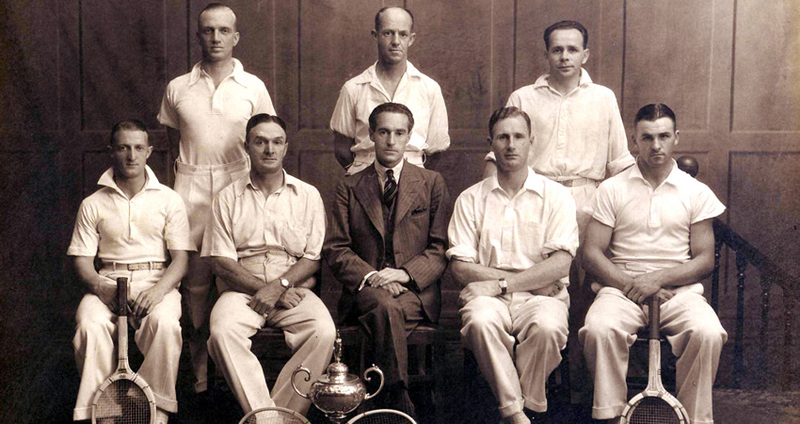 Won the Men's Grand Challenge Cup, the highest league in the Western Province Lawn Tennis Association competition. 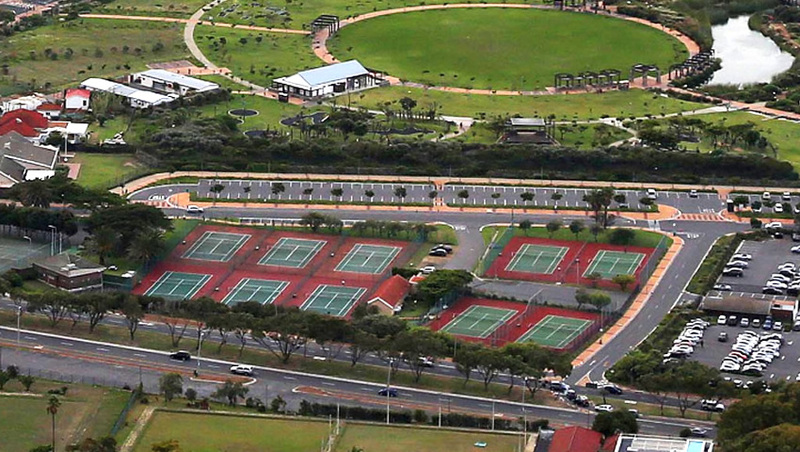 Relocated to its present site off Bill Peters Drive on Green Point Common (now Green Point Urban Park), with 6 all-weather courts and basic clubhouse facilities. Runners-up 4th League Competition 1978/79. Promoted to 3rd League. The current badge (the third version that the Club has had) was taken into use, to present a more modern image. The Club absorbed a neighbouring club, West Point Lawn Tennis Club, thereby acquiring 5 additional courts and facilities. Additional league play provided by entering teams in the Paragon Tennis Association competitions as well. Extensive alterations, renovations and additions to Clubhouse. 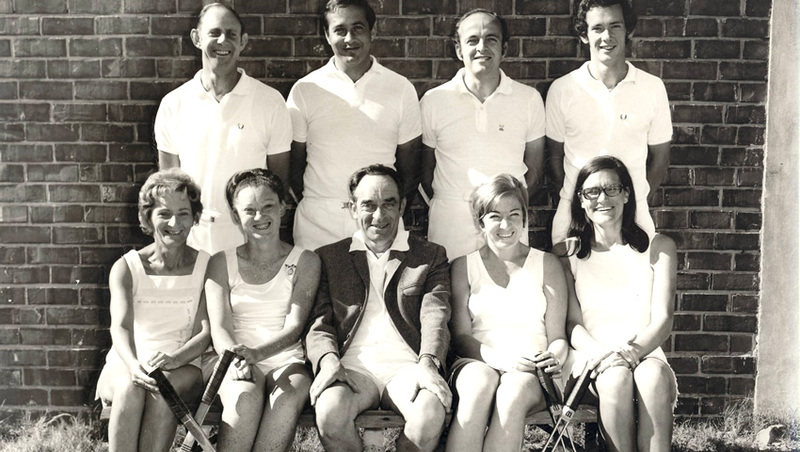 The Club's name was changed to Green Point Tennis Club, in line with international practice. Joint winner of the Men's First League, the highest league in the Western Province Tennis competition. 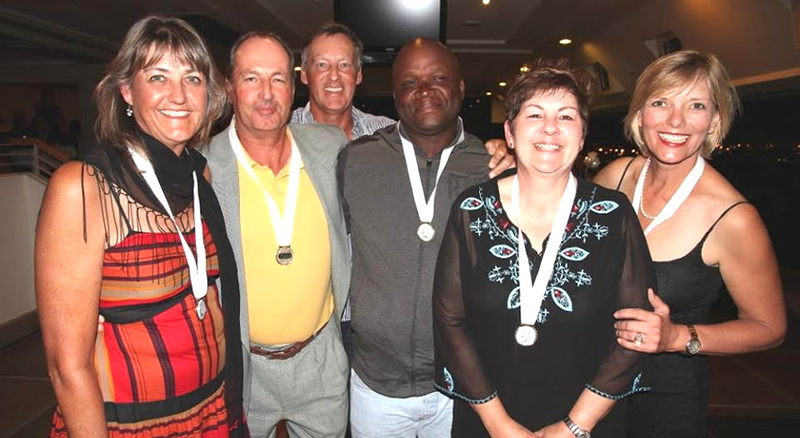 Won the Mixed First League, the highest league in the Western Province Tennis competition. 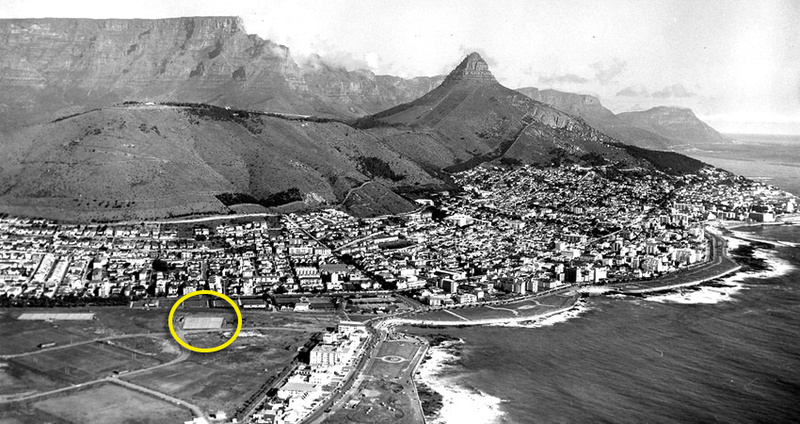 As a result of the construction of the adjacent access road (as part of the redevelopment of Green Point Common - now Green Point Urban Park), 3 courts were forfeited. 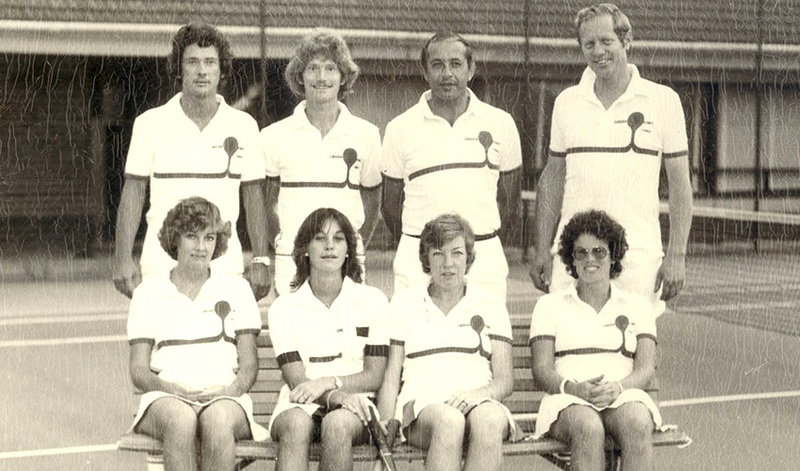 In lieu thereof, 2 new courts were constructed in a reconfigured layout and 2 existing courts were rebuilt, providing the Club with 10 excellent all-weather courts. A major upgrade project was undertaken, which included the refurbishment of the Clubhouse building and facilities and the landscaping of the grounds. 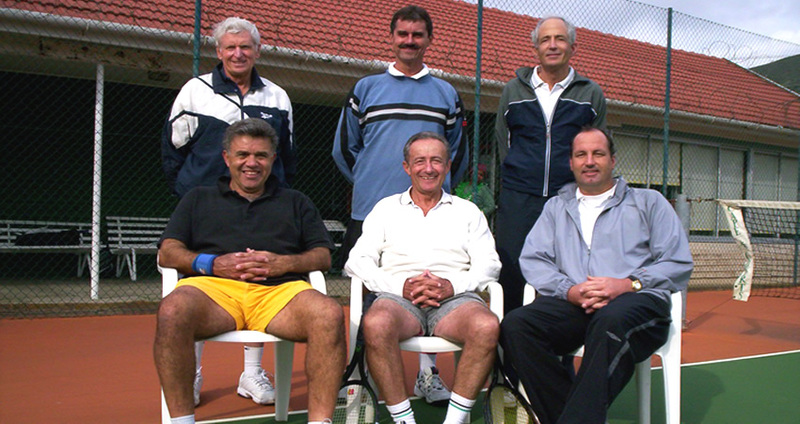 GPTC proudly hosts the ITF Young Seniors World Team Championships (men's 45+ - Dubler Cup ).